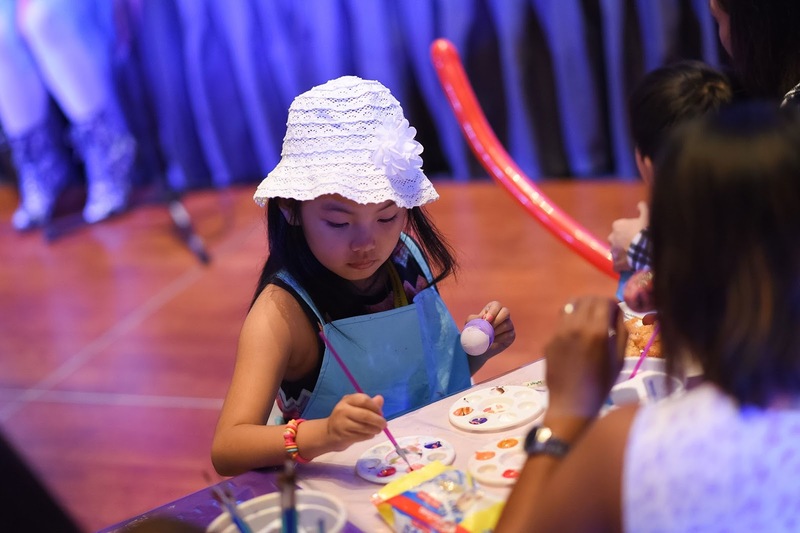 After these two workshops, kids and the parents were treated to a brunch buffet, as kids enjoy painting the Easter eggs, which they hang later on at the hotel’s Easter Tree, located at Level 24. They were also treated with a magic show and balloon twisting. What a better way to celebrate than with games, such as the Bring Me, and Guess That Song. Parents were also invited to participate in games, together with their kids, in Shoot the Ball. As an Easter tradition, kids hunted for colourful eggs that brought them amazing surprises. Open every weekends and holidays from 9:00 AM to 9:00 PM, Piccolo Kids Club is for all the children of the hotel’s in-house guests and restaurant diners. It is a perfect venue for kids to interact with other children in a fun and wholesome environment. With playing toys, coloring items, and exciting movies, children will not miss out on a fun and playful day. 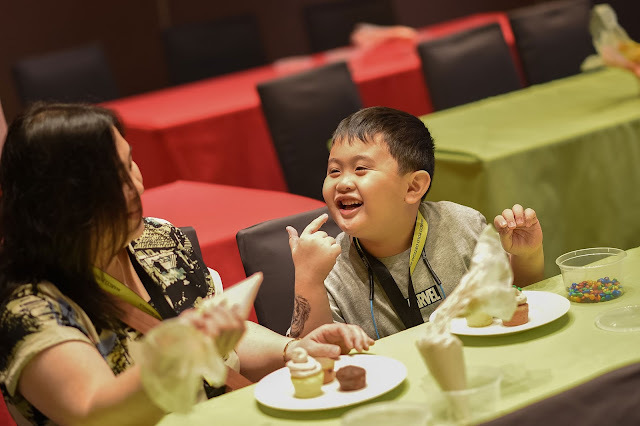 The young ones will be encouraged to explore their creative and fun side from experimenting with arts and crafts, and socializing with new friends. 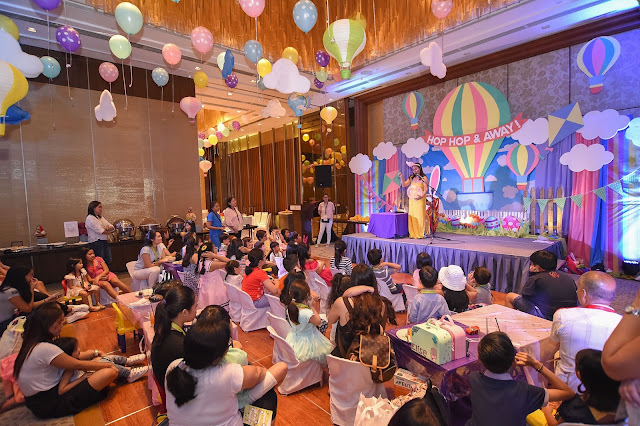 The Piccolo Kids Club also offers complimentary refreshments for kids only and participating children must be accompanied by respective guardians.